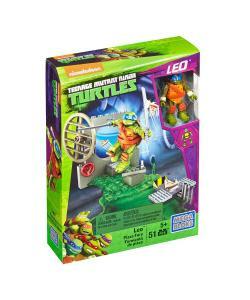 Each set comes with a Ninja Turtle and their own training arena. 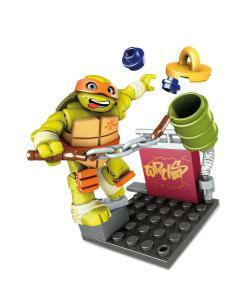 Combine with other sets to create even bigger adventures. 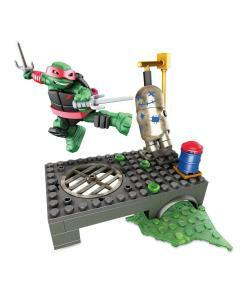 Ideal gift suitable for any Mega Blocks or Teenage Mutant Ninja Turtles fans. 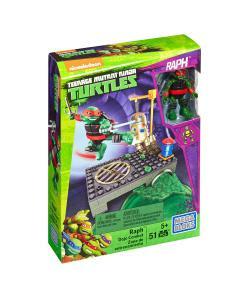 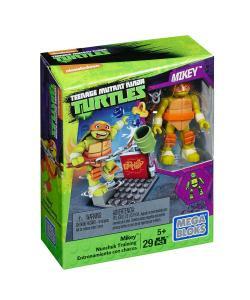 Start your own Teenage Mutant Ninja Turtles adventures with the Teenage Mutant Ninja Turtles Training Pack by Mega Bloks. 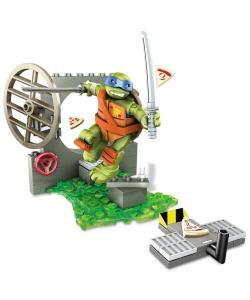 Put the TMNT through their own individual training regime and prepare for battle.